Many small business owners and charity/non-profit workers know the struggle of having a small budget. When funds are tight and money is scarce, you need to start getting creative. Here are some clever ideas to help raise awareness and funds for your company and vision. Creating a hashtag revolving around your event will not only drive traffic but can also spark engagement and customer interactions. Ask your attendees and sponsors to use your hashtags in things like live feeds and Twitter/Instagram posts to gain brand awareness! Sell sponsorship space using floor and street decals! 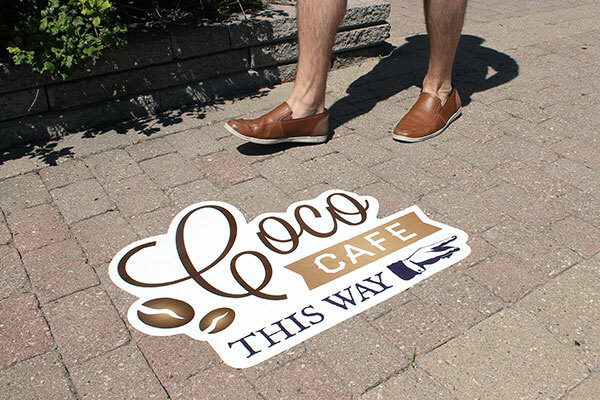 StickerYou produces durable floor and street decals at a low cost for non-profits – you can sell these decals along with ad space to large sponsors and companies at a profit to raise money for your cause. 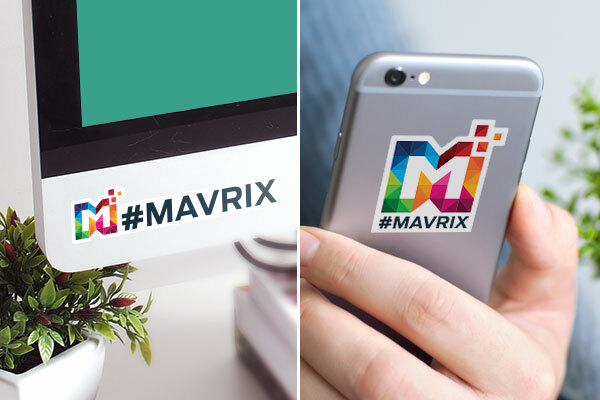 Stickers are naturally a viral product – design a cool event sticker to give away as swag to event attendees and participants. Not only are stickers a relatively low cost to create, but they are also a great way to allow other people to become ambassadors for your event and promote your company for you! Attend smaller related community events first. Events like these are normally low cost and will raise awareness and promote attendance at your event. 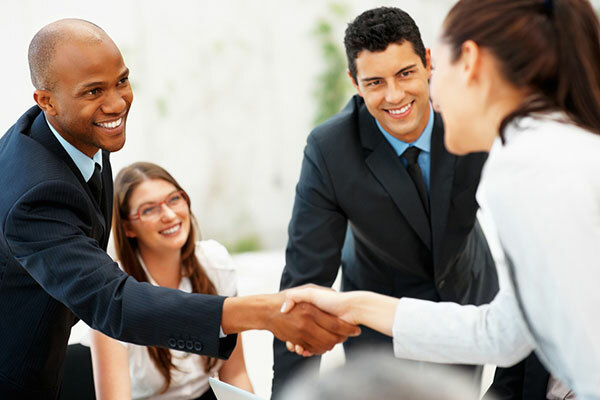 You may also learn about other opportunities and network to reach your target market! If you spend a lot of time in traffic or the road, branding your vehicles will increase your visibility and reach for a very low one-time cost. 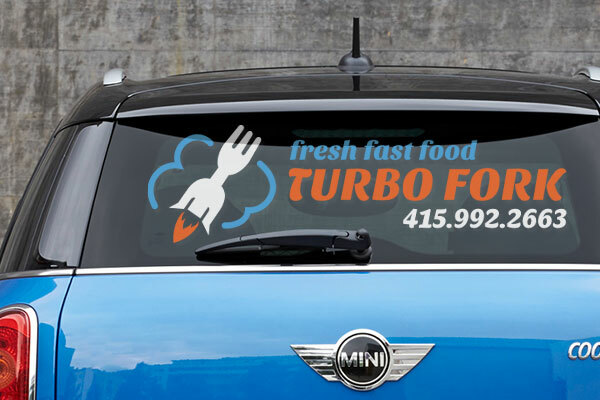 Turn your vehicle into a moving billboard with custom car decals sans the recurring rental fees! Any business with an active website is looking for opportunities to drive traffic and increase their SEO ranking. 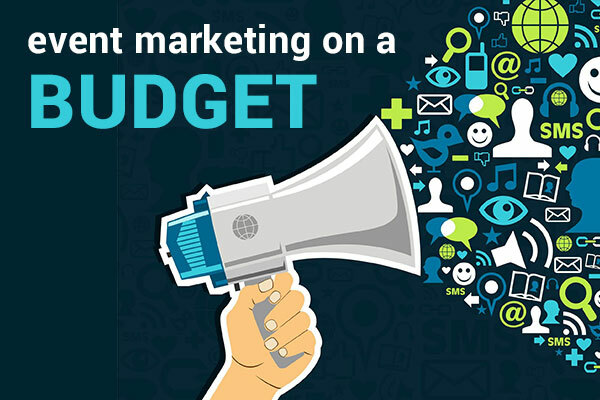 Providing links to companies/sponsors website on your own website is a valuable trade-off. You can trade for donations to purchase additional swag or invest in advertising ideas to increase attendance and awareness.